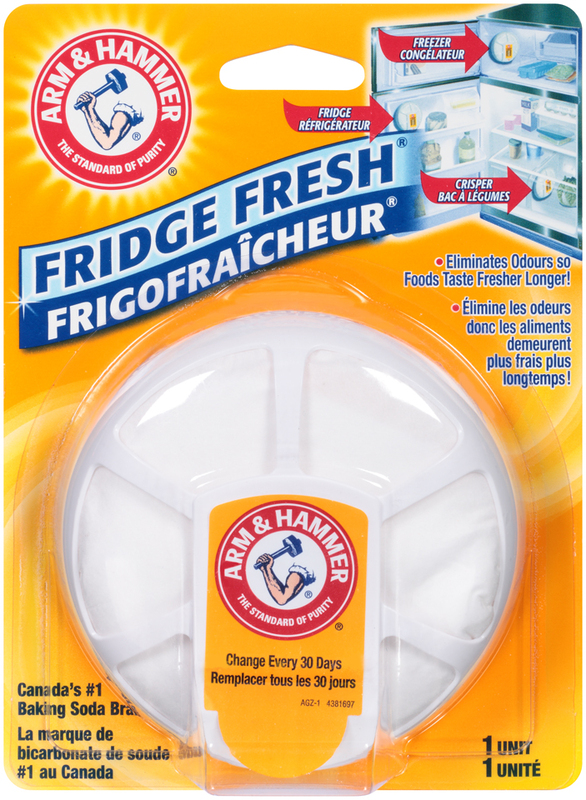 Eliminate nasty fridge and freezer odours with deodorizing products that will freshen things up. 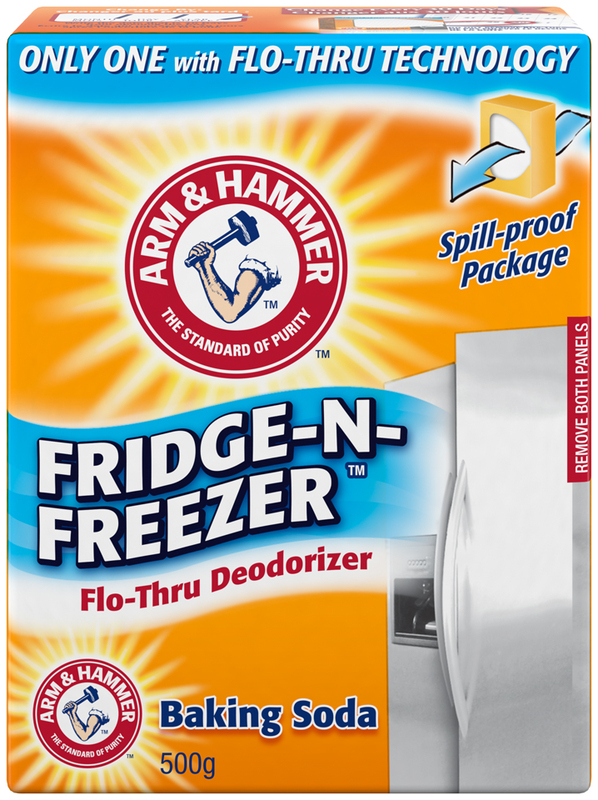 You give yourself a pat on the back for your thrifty, healthy packed lunches, but unpleasant odors have turned your desktop meals into a major bummer. 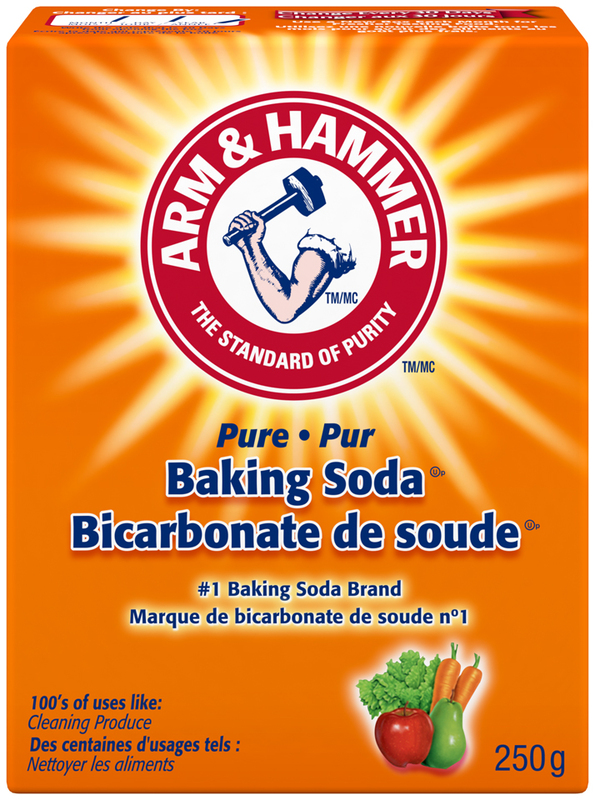 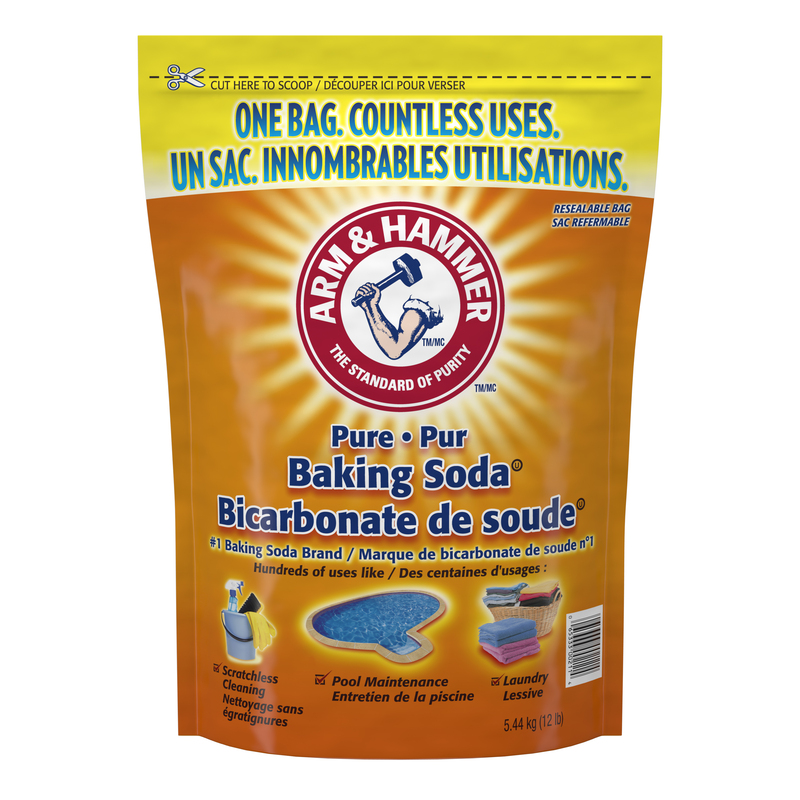 See how ARM & HAMMER™ Baking Soda can help freshen your food containers so you can fuel up smell-free.